한 달 무료 멤버십을 누리세요! 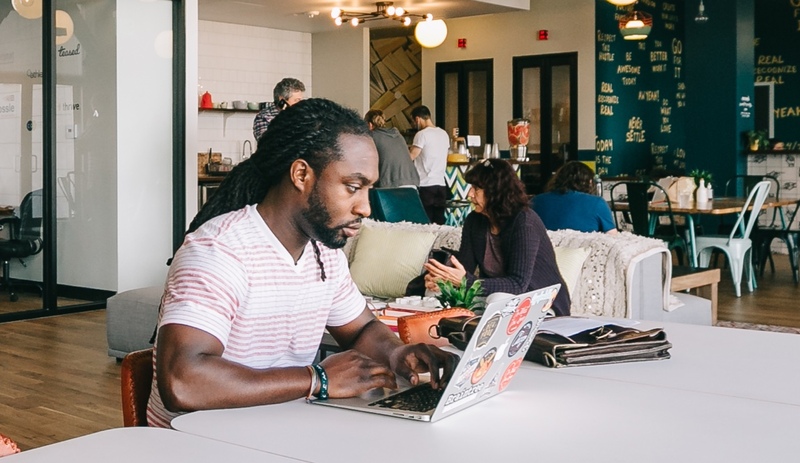 Over 200,000 entrepreneurs, freelancers, and creators are already benefiting from WeWork's global network of quality workspaces and related business services. Book a tour at any of our 200+ locations worldwide and start scaling your business. Enjoy the multitude of amenities WeWork offers including fully furnished kitchens, discounted business services, a network of like minded entrepreneurs and more. From lectures and special events, to vivid work environments, we cater to the needs of your fast growing business. 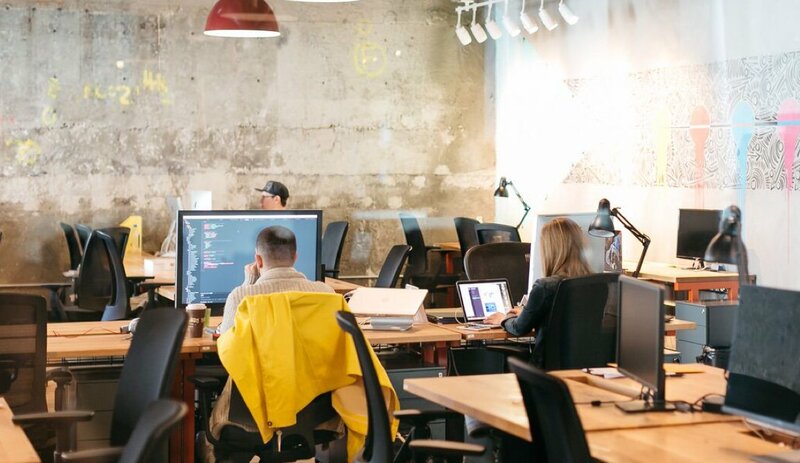 Join thousands of startups and agencies who chose WeWork as their platform for growth. 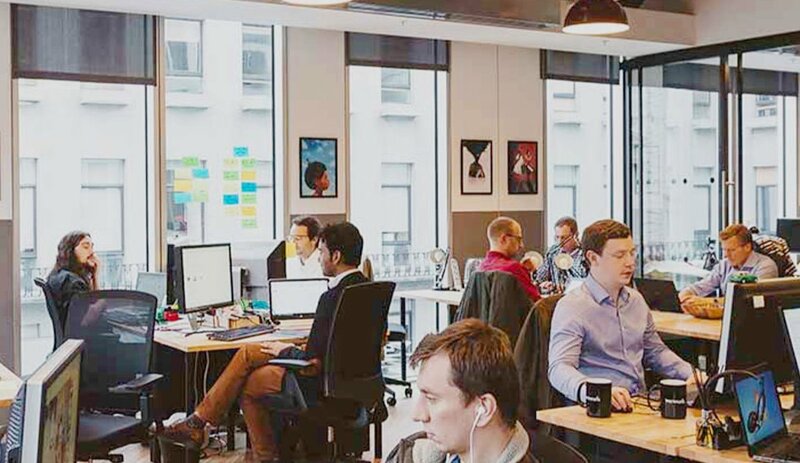 WeWork helps industry-leading brands like Microsoft, Deloitte, IBM, Amazon, Salesforce and many others revolutionize their work environments to foster innovation, collaboration, and increase productivity, retention and overall happiness. Ask us about our enterprise solutions.